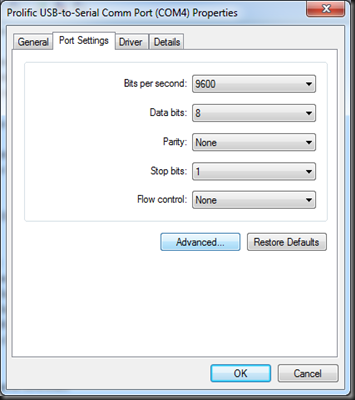 In my line of work, I spend a lot of time interfacing to devices using a Serial (RS232) connection. 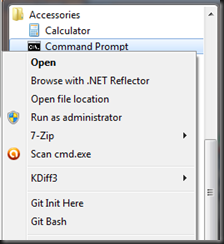 This often necessitates the use of USB to Serial port converters. A frustrating issue I often come up against is that, each time a new one of these converters is attached, or indeed an existing to a new USB port, it allocates itself a new port. This port is then not automatically freed again by Windows, which means that you end up with a bunch of reserved serial ports allocated to converters which are no longer attached or used. 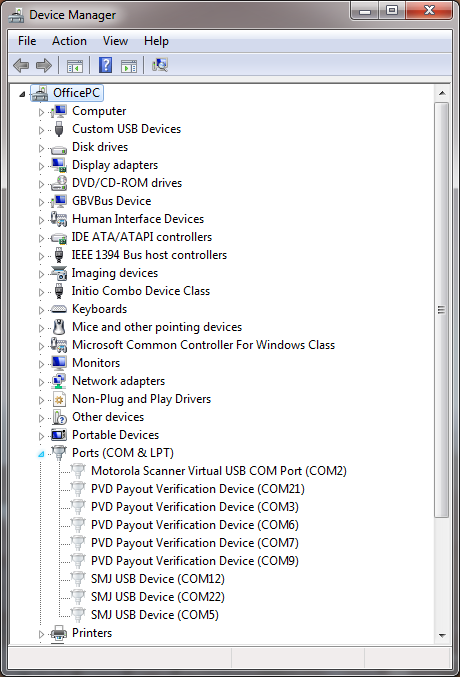 Further, you cannot ordinarily see USB devices which have been removed from the system, so manually removing the devices isn’t simple either. 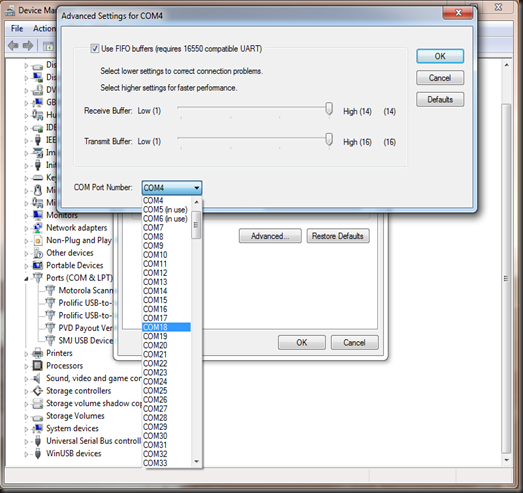 First, remove any USB to Serial Converters you may have attached, as these will have live allocated COM ports. 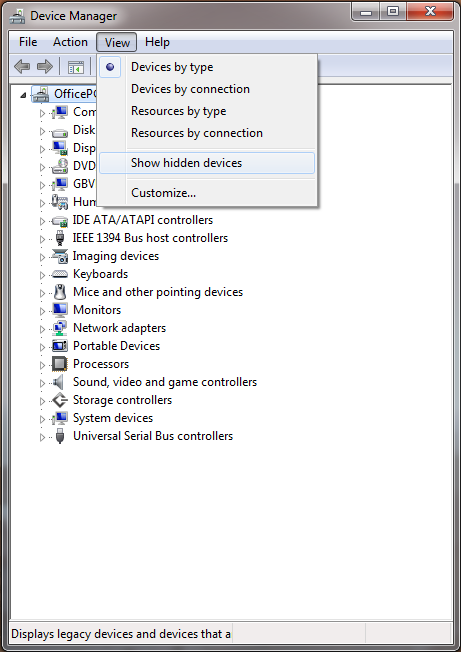 Next we need to launch the Device Manager as an Administrator, so type; start devmgmt.msc and hit the Enter key, which will bring up the Device Manager in Administrator mode (Note starting it normally through the windows GUI won’t open Device Manager as an Administrator). 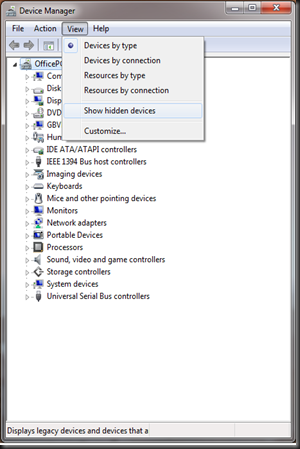 You should now see a selection of devices which appear slightly greyed out. 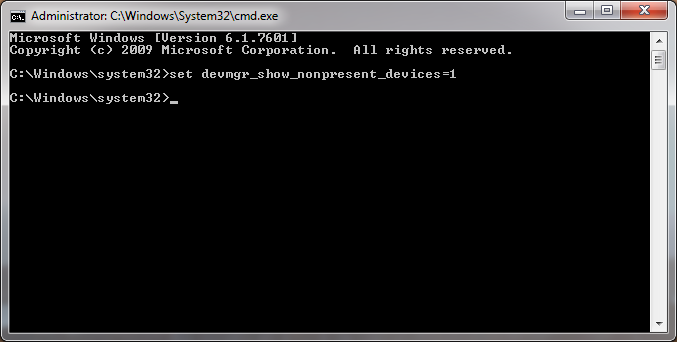 Each device will indicate it’s allocated COM port. 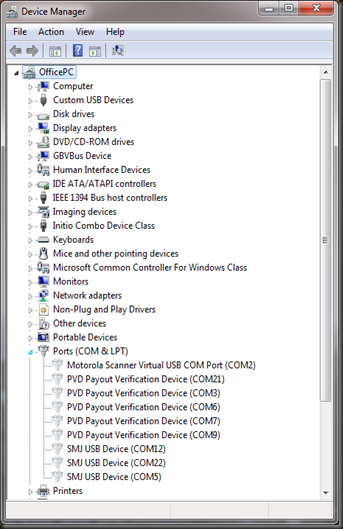 All we need to do is remove each of these devices, freeing up its COM port. 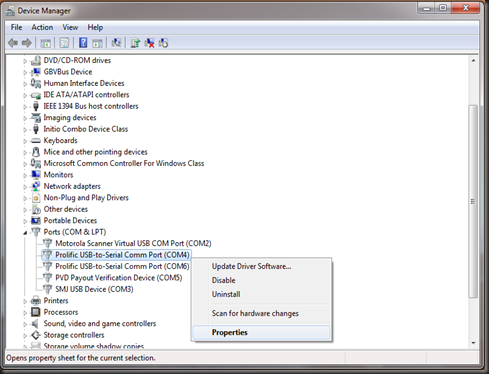 This is achieved by simply selecting the device you want to remove, and either hitting the Delete key on your keyboard or going to the Action menu and selecting Uninstall. 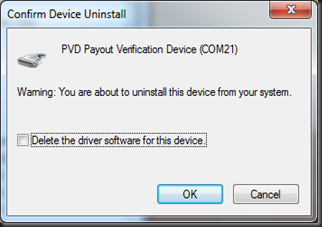 Each time you attempt to uninstall a device you will be asked to confirm the uninstallation. 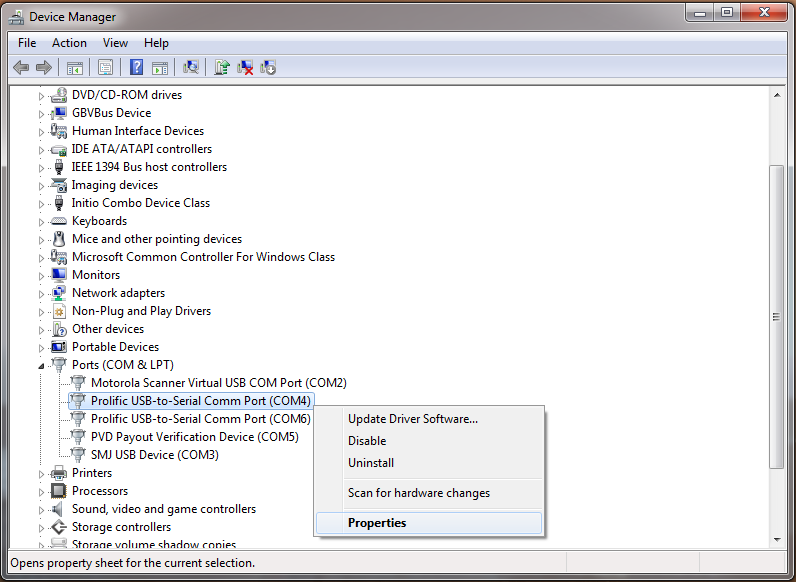 There will also be a checkbox to allow you to “Delete the driver software for this device”. 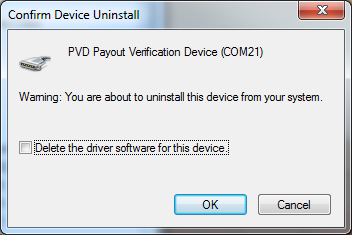 You can leave this un-ticked, as we know we’ll need to use this device in the future. 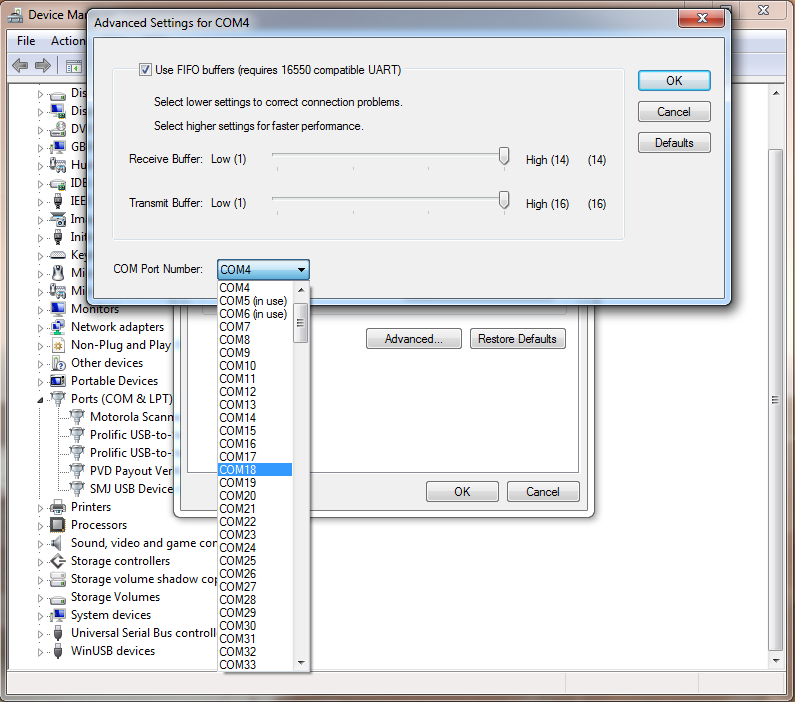 You should now be able to re-connect your USB to Serial Port Converters, watch each one get reinstalled, where WIndows will automatically assign the lowest COM port available. 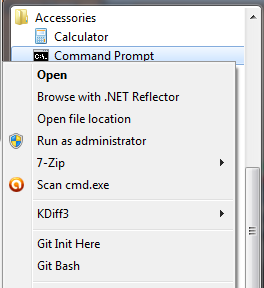 Select your COM port, And OK all the open Windows. I hope this helps somebody else as much as it helped me!